Can you believe it? 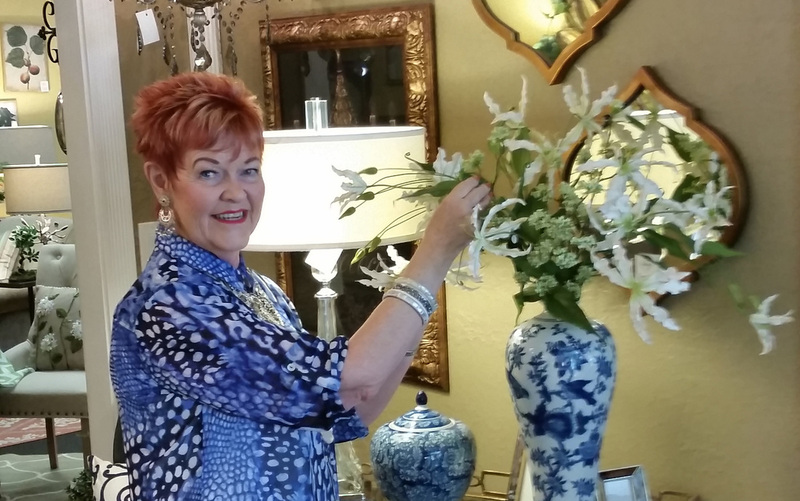 Thirty years of interior decorating and I’m still excited every day to meet a new client (Could that be you? ), begin a new project for a referral or get a call to help with a special event. I love seeing clients enjoy their homes and sharing the special seasons of their lives with friends and family! My work in interior decorating has been a lifelong passion, taking me from my own Minneapolis design and gift shop (Yours Sincerely) to home furnishings with Ethan Allen to store management with the Bombay Company and through hundreds of design projects with corporate clients and homeowners. But, enough about me. I want to know about you. What you like. Your favorite colors. What your children love. Your lifestyle and how you use your home. What you want to achieve. What inspires you! It’s the best way I know to keep you and yours at the heart of my work. Because It isn’t about me. Your home is all about you. My Passions: Entertaining, Food and Flowers, Design Books and Color. Family and underprivileged children will always be at the top of my list and, of course, shopping and fashion!